The market of gaming consoles is increasing day by day and one of the best gaming consoles you can buy is PS4. PlayStation 4 is the most desirable gaming consoles due to its gaming lineup and processing power. It is the best entertainment system you can buy for your kids and they will love playing games on it. Gaming is for everyone and apart from its entertaining ability, games teach us a lot. They increase creativity and intelligence in the children. It is good to take a break from your normal life and do something entertaining. We are not saying that you should let your kids play games every time but sometimes you need to let your kids play games so that they can freshen their mood and learn something from it. There are many games that your kids can play on PlayStation 4, and it will also keep them busy giving the parents some free time. Keep in mind that you should monitor their time on PS4 and keep a check on their online activity. We have a great time playing these games and we do hope that you will also like them. Your kids will have a great time playing these games and will surely love the games we have listed. 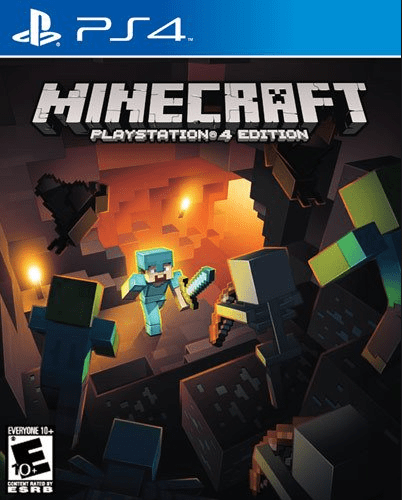 In this list, there are 15 games, and you will find more games in PlayStation4 library that your kids love. Below you will find top games for your kids on PS4. Minecraft brings the creativity in your kids. Minecraft has crafting, building, great storyline, and a vast open world to explore. In Minecraft players can create almost everything from machines to house. This game features day and night cycle which players have to follow, and you also have to make sure that you are eating food to continue playing. Apart from crafting and building players also have to fight monsters, hunt animals, and gather resources. 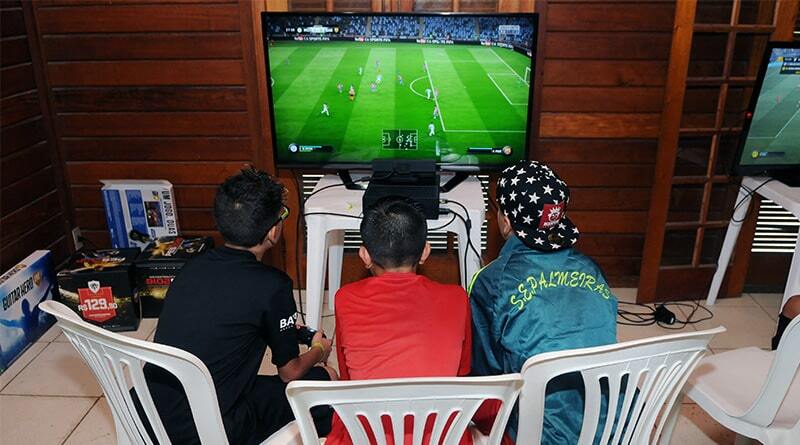 Kids can play online multiplayer mode in which they interact with players all around the world. However, sometimes the online community can be toxic, therefore you need to check the online activity of your kids. Minecraft is still loved by many people due to its game mechanics and features. Also due to its extensive building and crafting of materials, this game is loved all over the world. 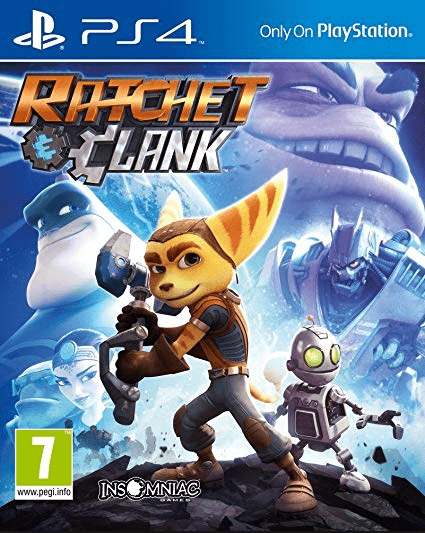 Ratchet & Clank is a great entertaining game to play. This game will keep your child entertained for a long period of time. This game is not new, but the graphics of this game are better than some of the games developed today. You will get to play with main character Ratchet and his buddy Clank a war bot, using these two characters you have to fight the enemies and navigate through different terrains. Your children will surely love this game because of the animations and the characters that are in the game. This game has multiple upgrades and this with the upgraded you will get different weapons, with which you will get to kill enemies. This game is a little older, but you will surely enjoy playing this game with your kids. LEGO games are becoming more and more popular over time. There are different versions of the LEGO game available. All these LEGO games are different from each other and the kids will love these different versions of these games. All these LEGO games will let the kids control their favorite characters. 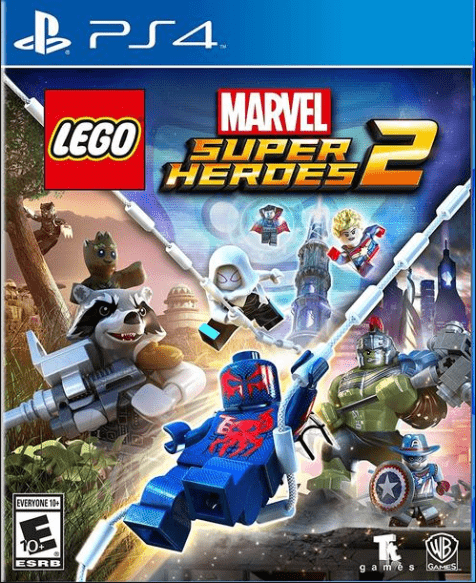 Your child will love playing the role of their favorite Marvel characters and will learn many things playing these games as it requires exploration and creation of things using LEGO blocks. Graphics of this game is also great which makes it more entertaining. 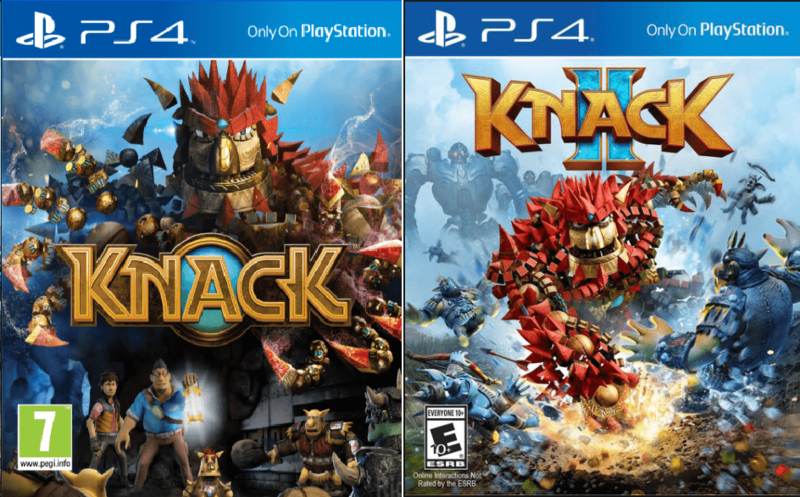 Knack I and II is a beat em’ up video game with great graphics. In Knack, the player controls the character named Knack through different terrain fighting goblins and other enemies such as robots, humans, and insects. Players will have to find secret objects, destroy objects, and solve different kinds of puzzle. In this game players only controls the character and not the camera. The camera will follow the character throughout the game. In order to progress further in the game player, have to be creative as this game needs a different approach to pass different levels. Your kids will surely love this game as it is easy to control, and they have plenty to learn from it. Crash Bandicoot was first released on PS1 and it was a big hit back then. Now this game is released for PS4 with new graphics and other additions. It probably one of the oldest games in the market today. This game will surely keep young ones interested and live the moments that we have lived at a young age. This game has everything that a game needs to be entertaining. This game contains different tough missions and puzzles and clearing these will be a time-consuming and entertaining task. Apart from kids this game, all the family members of the house will love this game. Basketball is played all over the world. And if your kids love Basketball then this will be the best choice for your kids. It is one of the most popular sports games you will find. 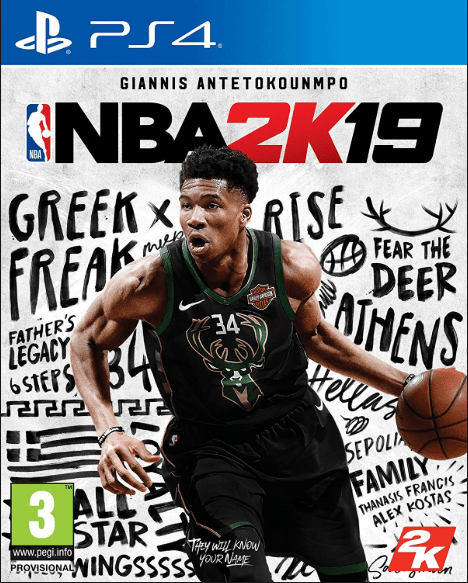 With every new generation of NBA game there are many new features in the game like new teams, new players and improved graphics. This game contains a career mode which let the players to live their lives as their favorite Basketball star. It may take some time to master the controls as controlling the character is pretty hard on your controller. However, if you have played previous versions of this game then you should not have any problems in playing this game. This game is recommended for kids who love sports. Rayman Legends is a great game for your kids, with lots of different levels and enemies to fight this game proves to be the best entertaining game for your kids. With all the puzzles to solve and missions, this game will also increase the creativity of your kids. 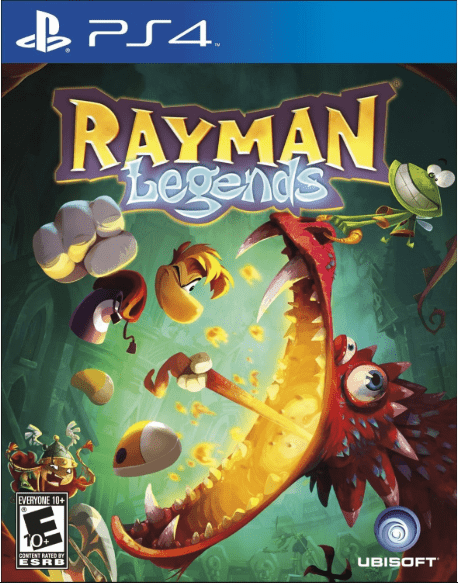 Rayman Legends also contains online mode, which lets you compete with other players and test your gaming skills. If you are looking for a new game for your kids then this game should be on your list. 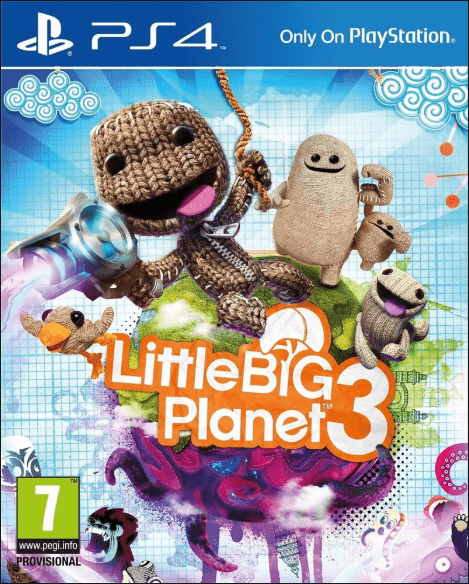 Little Big Planet 3 is a creative game that introduces Sackboy as its main playable character. Sackboy is a small knitted cute wool character which every kid loves. This game contains puzzles and other adventures which players have to solve in order to progress further in the game. This game has different items and stickers which players have to use in order to complete the level. Sackboy can also be customized as per your kids’ choice. Little Big Planet 3 also contains hidden areas and finding these hidden areas will be rewarding. This game teaches many creative things to your kids which will help them in increasing their creative thinking. Another great game from LEGO series. 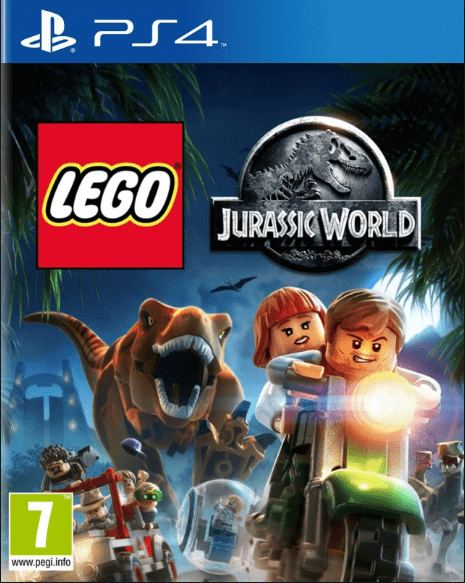 LEGO Jurassic World comes with the dinosaurs and other ferocious animals. Who doesn’t love dinosaurs and reptiles and controlling one of them is the best feeling. Lego games allow the players to build and create different items which help the kids in learning new things. With all the exploration and creation of items, this game is perfect for your young kids. In the LEGO games, all the items and characters are made up of LEGOs which makes this game more interesting. 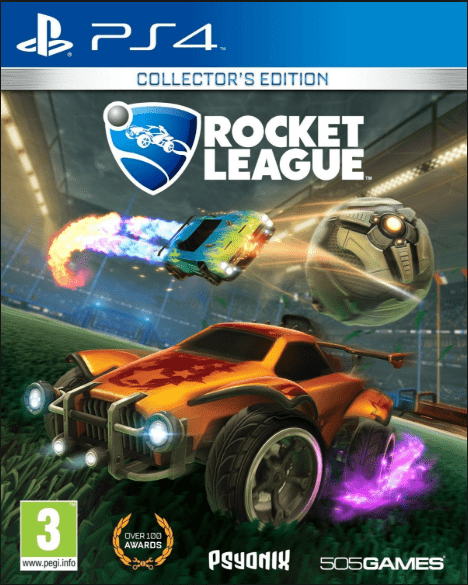 Rocket League is a new form of soccer, except instead of humans you will get to play with cars and a giant ball. You will get different cars which then you can customize according to your needs and interests. You will need to destroy your opponents and score a goal in order to win this game. Cars which you are using need to be constantly updated in order to destroy your opponent and win the game. Your kids will love to customize their cars and compete with their opponents. You can test your new parts and check how they work in the game. This game increase creative thinking to their child and they will love to try new things. 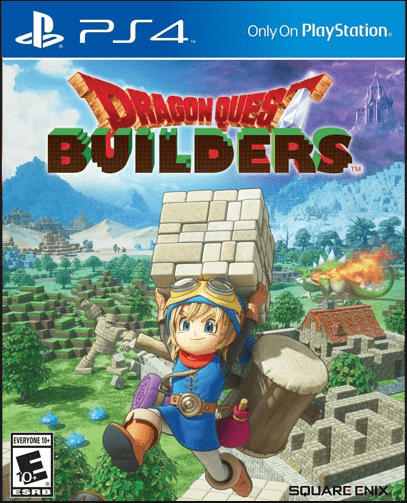 Dragon Quest is an open world sandbox game, which allow players to craft and build different things and fight dangerous monsters. This game has a huge open world to explore and with different locations. Open world games are becoming more and more popular among young gamers. This game needs players to be creative and be able to complete missions. This game is set in a fantasy world that needs to be explored by the players. Kids will enjoy exploring the fantasy world this game has to offer and they will spend multiple hours playing this game. Now make your own team or play as your favorite player in this ultimate sports game. 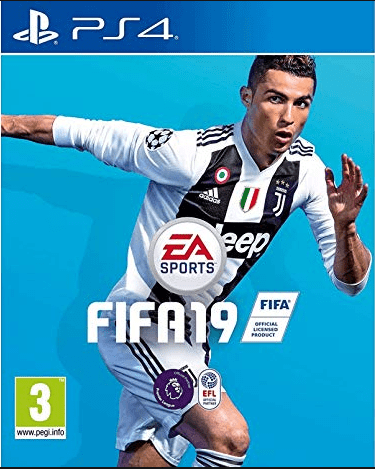 FIFA is a series of soccer games and currently, FIFA 2019 is running in the market. Every time a new FIFA game is released, the new players and clubs are added with improvement in the game mechanics. FIFA is becoming more and more realistic over time and with all the new players being added your kids will be playing this game. 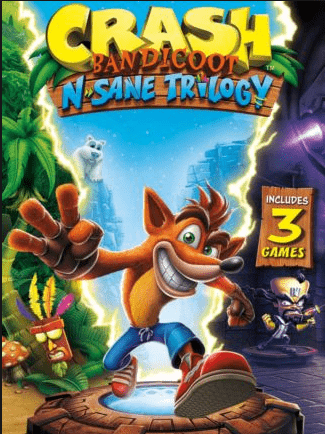 If you had a previous version of this game then you will not face any problem playing this game, however, if you are new to this game then it will take some time to master the controls. 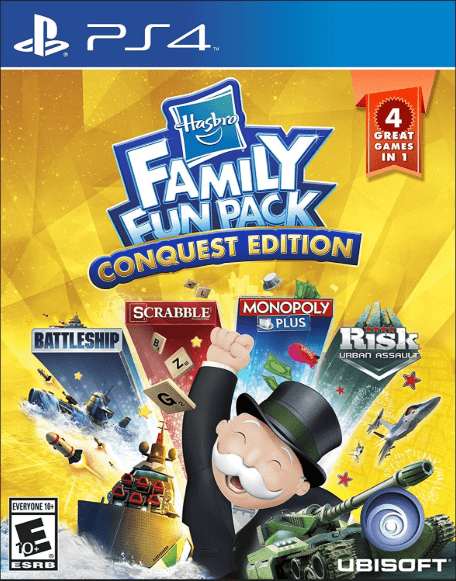 Hasbro Family Fun Pack will bring all your family members together. It is a combination of different board games that we have played in our childhood and do not play anymore. This collection of games will bring all the family members together in the same room. This will increase the family values among the children that spend more time on their smartphones. We can enjoy these games on our PS4 which we were not able to enjoy for a long time. This collection contains TRIVIAL PURSUIT Live!, MONOPOLY® Plus RISK®, Battleship®, RISK® Urban Assault, and BOGGLE. 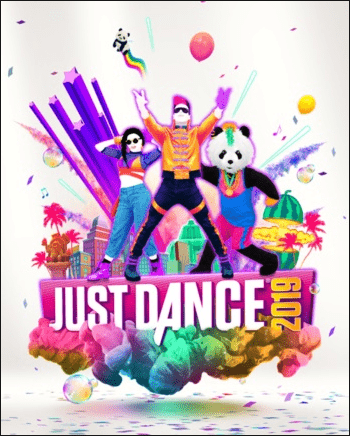 Now dance all your heart out playing Just Dance 2019 that includes different songs. In this game, players mimic choreography of the on-screen dancers using the motion controllers. It is a dance simulation game developed by Ubisoft. players can use their smartphones to read dance moved if they do not have the required accessories. If your kids love to dance, then this game is perfect for you. This game also contains kid mode which contains tracks that are suitable for your kids. Little practice is all you need to master the dance moves. With entertainment, you will also get to do physical work with all the dance you perform. This game is all family fun, you can enjoy this game with all your family together. If your kid loves to cook, then Overcooked is a must-have choice for your kids. Now you can create your favorite dishes with friends on local or online multiplayer mode. 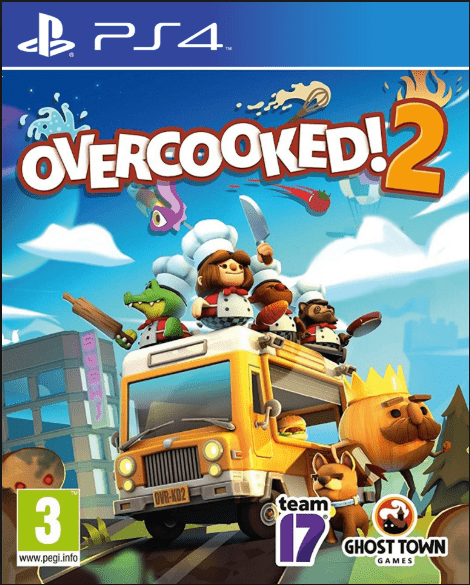 This game is loved by the kids who spend time in the kitchen cooking dishes. In this game, players need to gather ingredients and prepare mouthwatering dishes. This game is recommended for all ages, as its controls are very easy. And after some practice everybody you will see your kids mastering the controls and playing the game. We all think that games have a bad effect on your kids, however, they have many benefits that we overlook. These games will increase the creativity and intelligence of your child and it will also increase the imagination power of your kids.